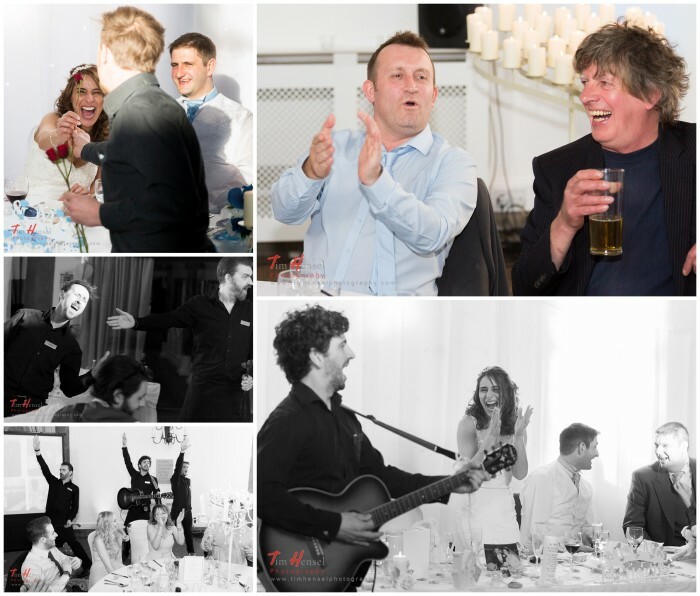 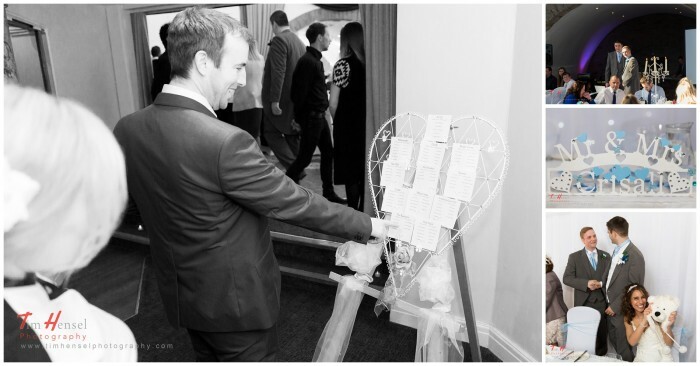 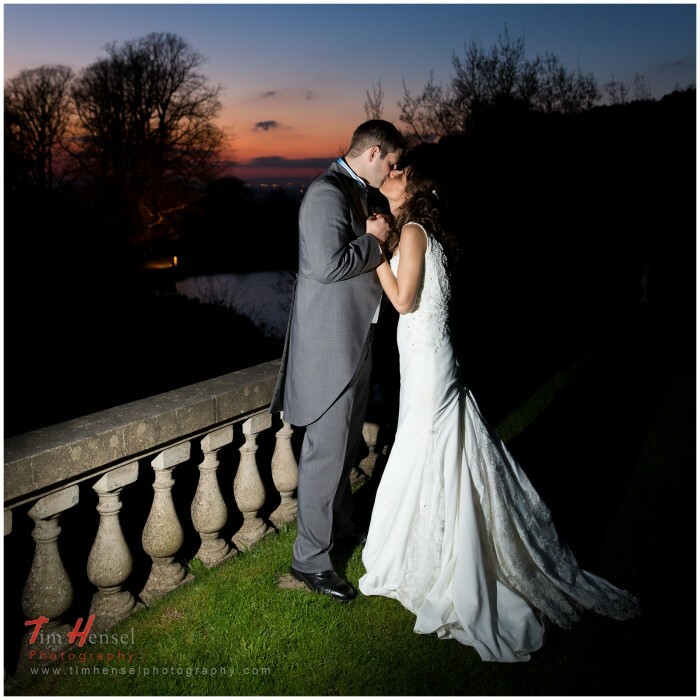 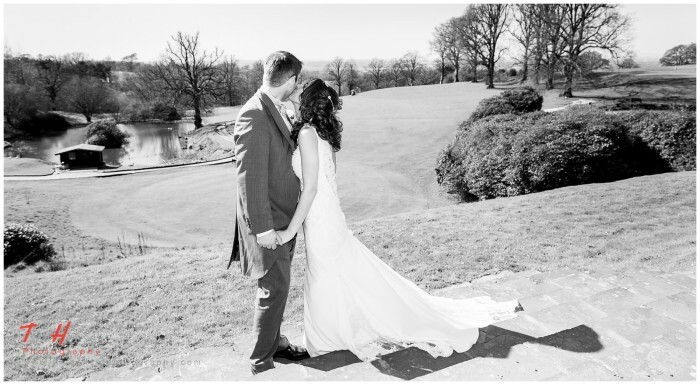 Hello everyone, welcome to the blog post for Angela & James’s wedding photography at Shrigley Hall Hotel in Cheshire. 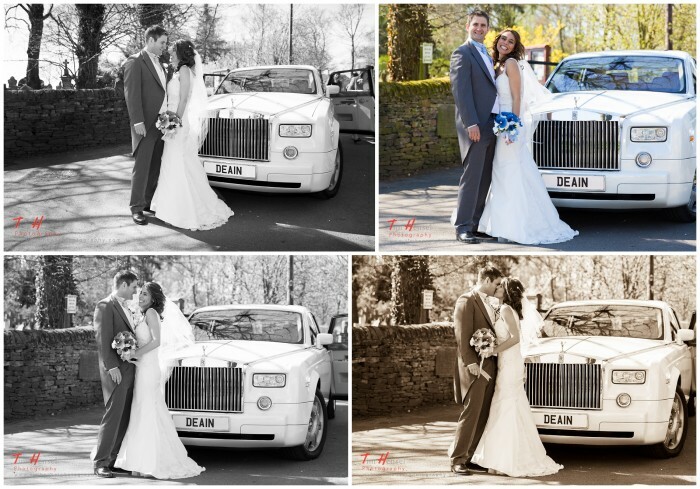 Although I’m told one shouldn’t start with an apology, I’m sorry for neglecting to blog these photos for so long. 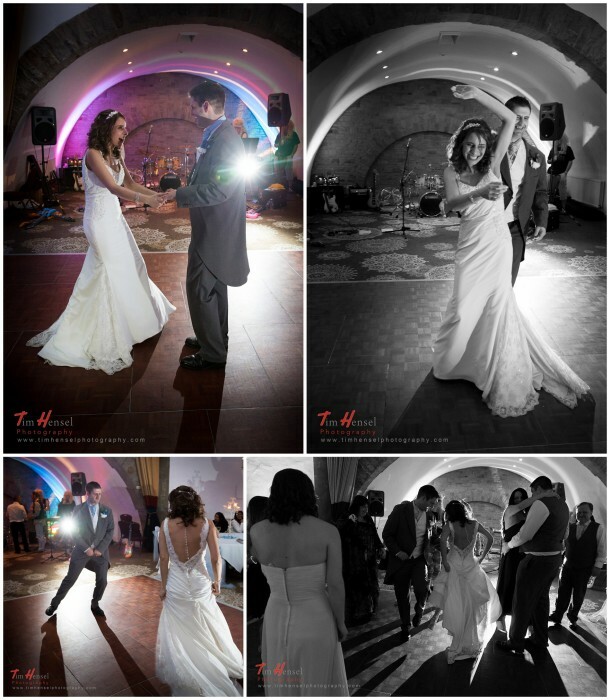 August has been a record month here at Tim Hensel Photography, clocking up 7 weddings in total (next one this afternoon), which has been awesome but completely mental. 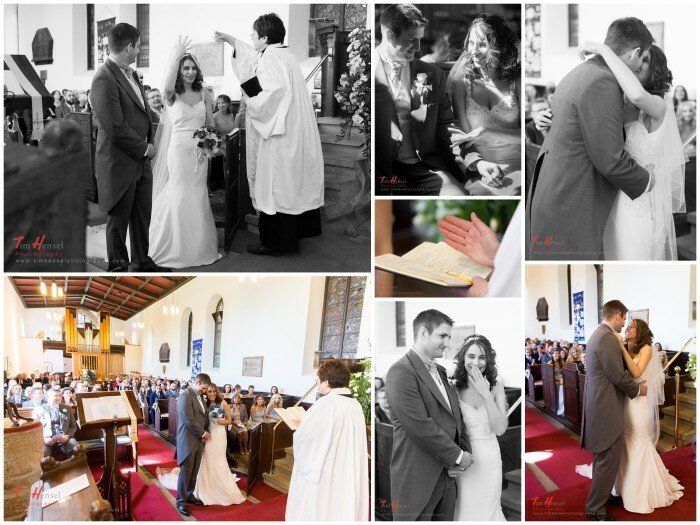 I’ll be quiet now and let the wedding photos tell the story of the day. 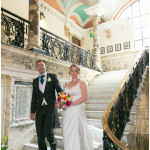 I love this shot of the bride & groom, I think it captures the relaxed essence of their wedding day. 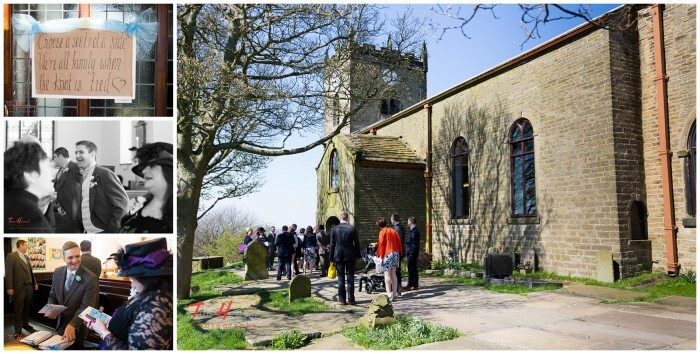 The Bride and The Girls arrive for the wedding, at Mellor Church in Cheshire. 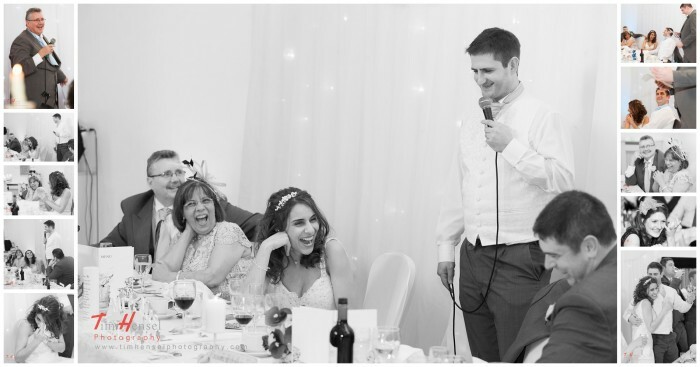 We had a fantastic day filled with laughter and merriment, perfect for my relaxed documentary style of wedding photography (I find the term reportage a little self-important). 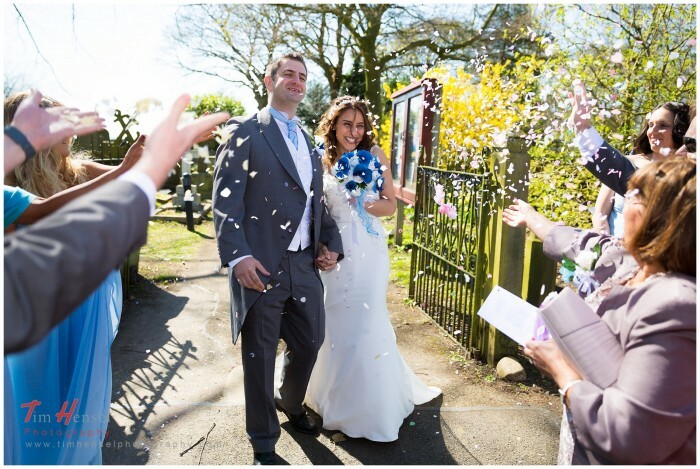 The sunshine helped too – someone must have bribed the weathermen – but it’s the happy people in lovely locations that made this wedding what it was. 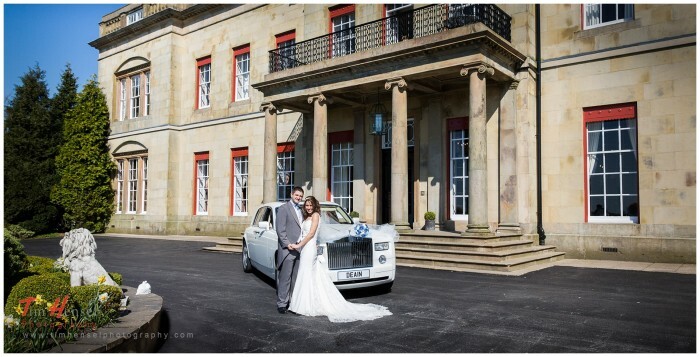 The imposing columned frontage of Shrigley Hall posing well behind Angela & James and their Rolls Royce (the cat had gone home). 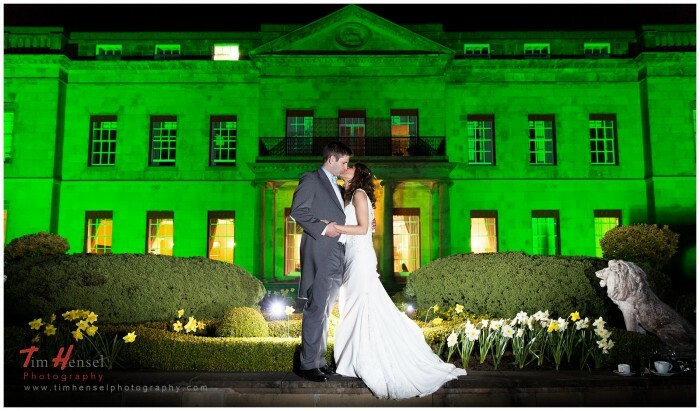 Shrigley Hall Hotel lit up green at night for the final wedding photograph. 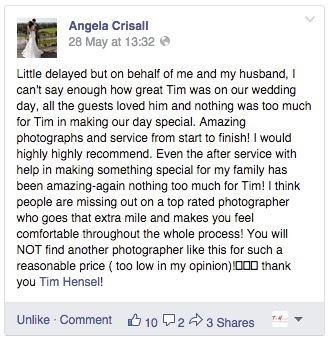 Many thanks to all involved, and congratulations to Angela & James. 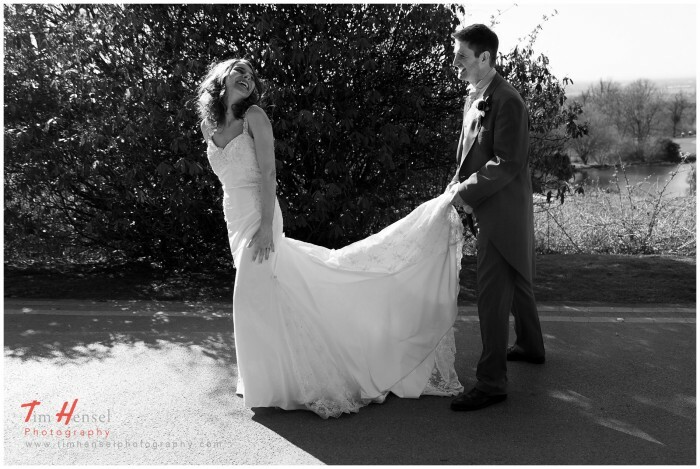 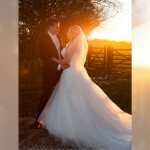 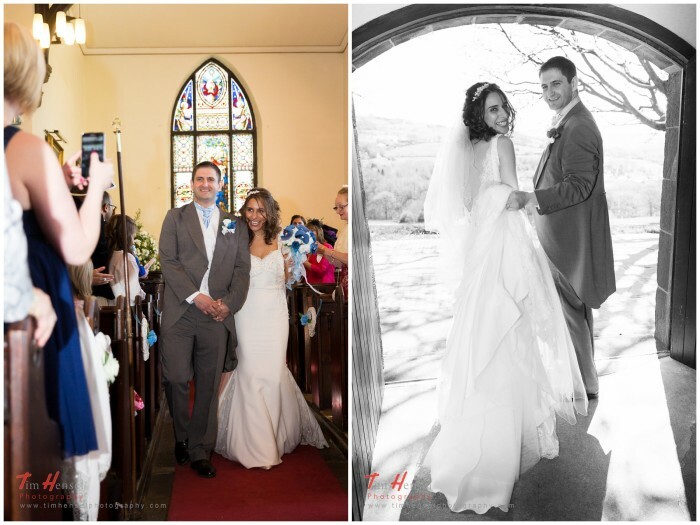 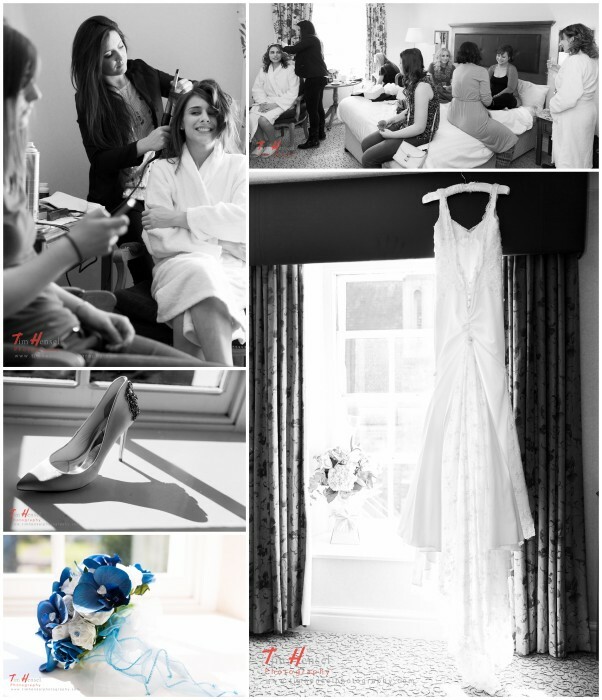 Angela’s beautiful dress was from Julie at Village Bride in Marple, Cheshire. 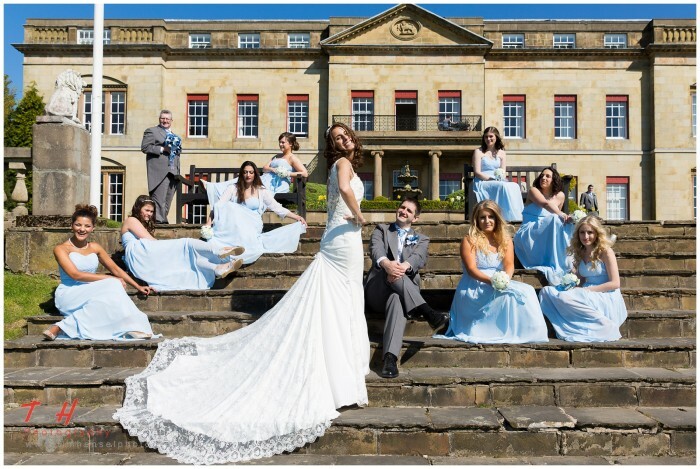 If you’re getting married in Cheshire – or if you know someone who is – please contact me and I’ll be very pleased to chat with you about your wedding photography at Shrigley Hall (or, indeed, elsewhere).